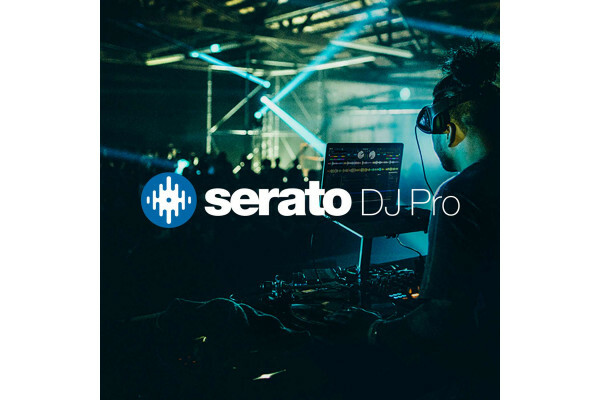 Serial code to enable full Serato DJ software from Serato Intro, with features like 4 deck mixing, enhanced sampling and effects. The code will be sent via email during regular office hours. 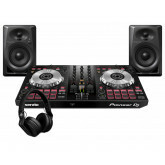 Seen the SERATO DJ Software Upgrade from Intro from another UK Dealer Cheaper?